This week, Ready At Dawn’s supernatural shooter The Order: 1886 hits Australian retailers on February 20. The game is set in a steampunk Victorian era and revolves around an order of knights who fight to protect the world from half-breed werewolves. Weapons in the game are part based on real, Victorian-era technology, part science-fiction. Ready At Dawn has confirmed that inventor Nikola Tesla will appear in the game. If you think the game looks pretty visually impressive, Ready At Dawn studio co-founder Ru Weerasuriya told GameSpot in an interview that the game was built to showcase the power of the PlayStation 4. 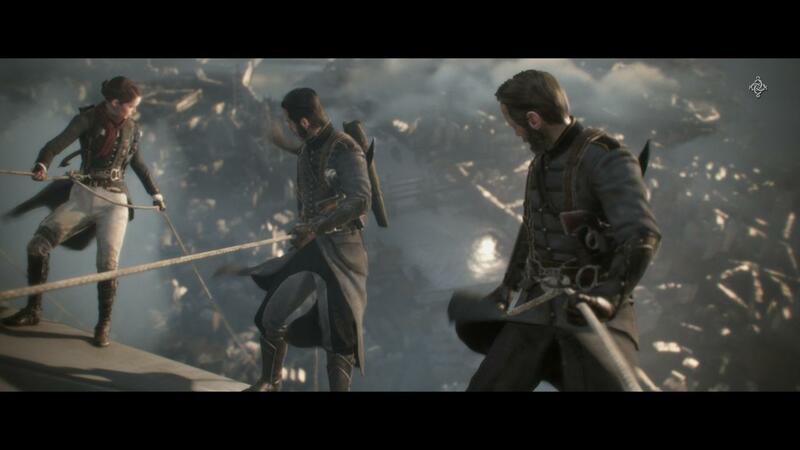 The Order: 1886 has been in development for three and half years. For our early impressions of the game, specifically with regards to its gameplay, check out editor Mark Walton’s preview. Total War fans will be interested in this week’s release of Total War: Attila, the latest standalone entry in the series of strategy games. The game is set in Europe around 400 A.D. Total War: Attila was positively received in GameSpot’s review, praised for its gorgeous and well-scaled world map and unpredictability, but criticized for its glitches and cluttered interface. To see what everyone else is saying about the game, we rounded up all the reviews right here. For more details on games out this week, check the full list below. Tagged 1886, Exclusively, Launches, Order, Releases. « Star Citizen: Test Drive the Origin Jumpworks 300 Series!